Yo ho ho all ye lads, lassies, seadogs and sailors! 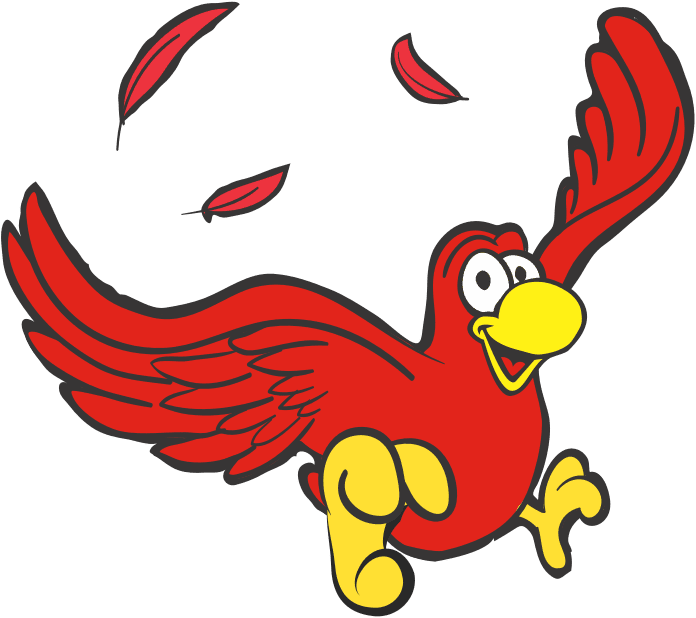 Crunchy's Clubhouse be named after the Pirate's feathered friend, and it be the place to see all the swashbucklin' happenin' on Pinterest, Instagram and Facebook! 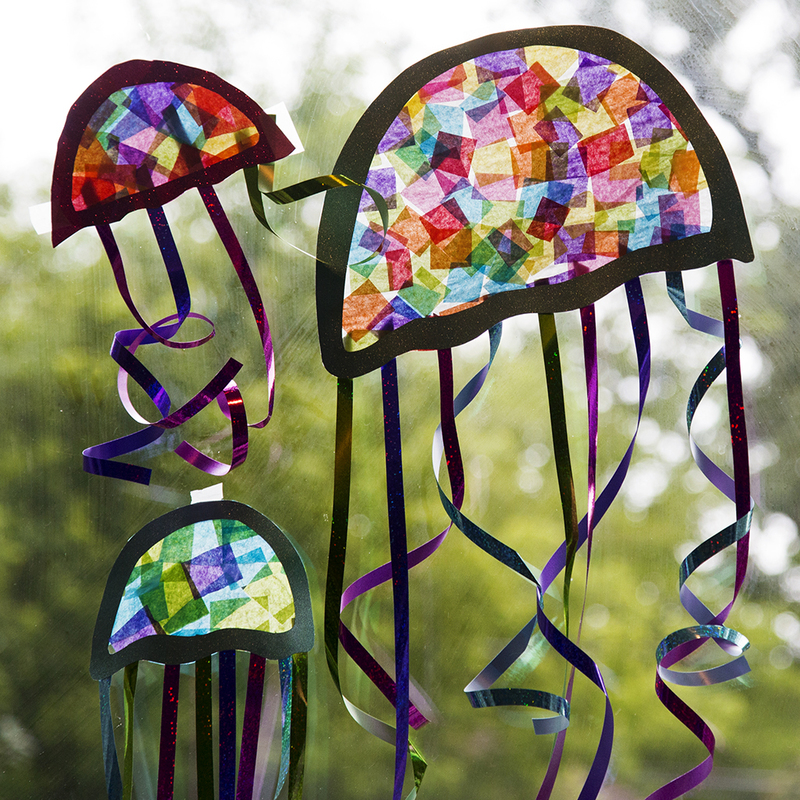 These beautiful jellyfish suncatchers be ready to show off their true colors. Stick them on yarrr windows and let the sunshine in. If ye can’t recycle yarrr clear plastic fruit containers, you can turn them into treasure chests with a thin coat of paint and a few accents. Makes a perfect container for toy treasures. 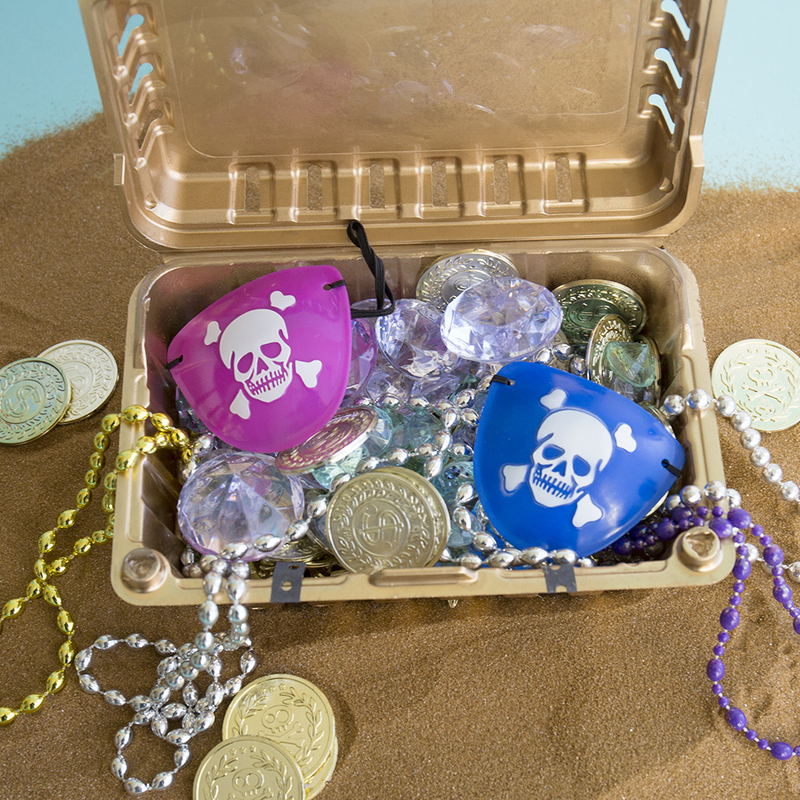 These edible treasure chests are overflowing! 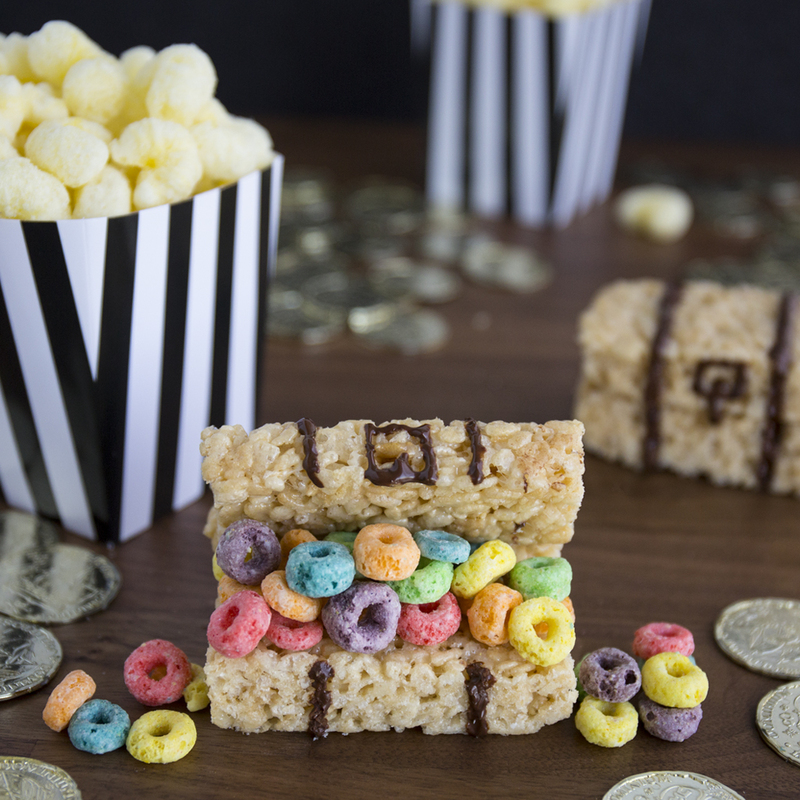 Assemble yarrr own using cereal treats, a colorful snack and melted chocolate. Do ye have a few stalks to spare? 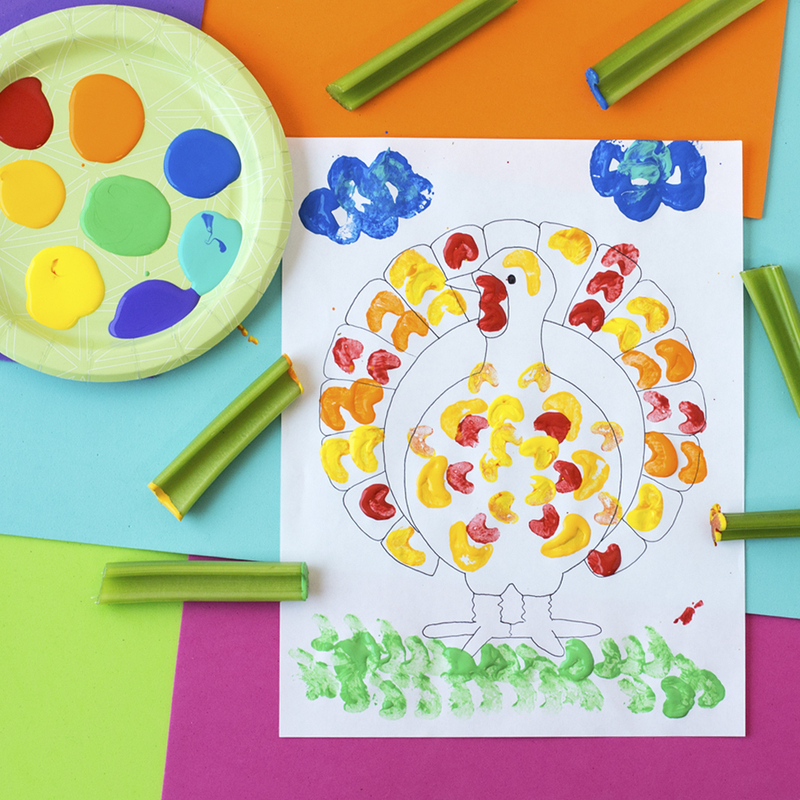 Then yarrr littlest guests can enjoy painting with celery while they wait for dinner! 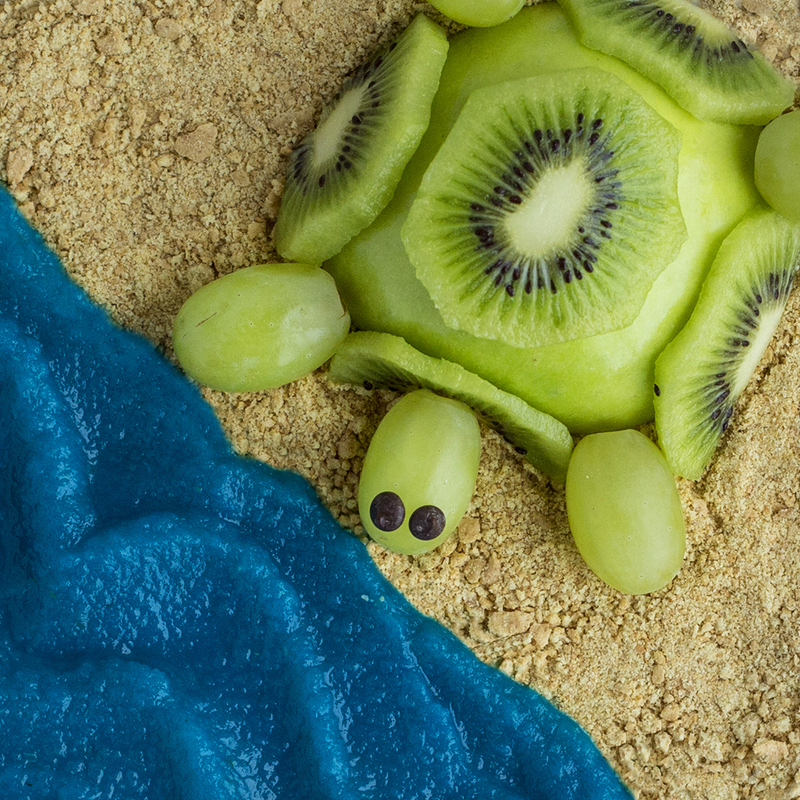 It’s turtle time, and ye can assemble this fun snack in a snap—made with green grapes, green apple, kiwi and mini chocolate chips for eyes. Set the scene by crushing a few graham crackers and stirring some food dye into apple sauce! Who wouldn’t love a visit from our Pirate’s trusty sidekick, Crunchy the Parrot? 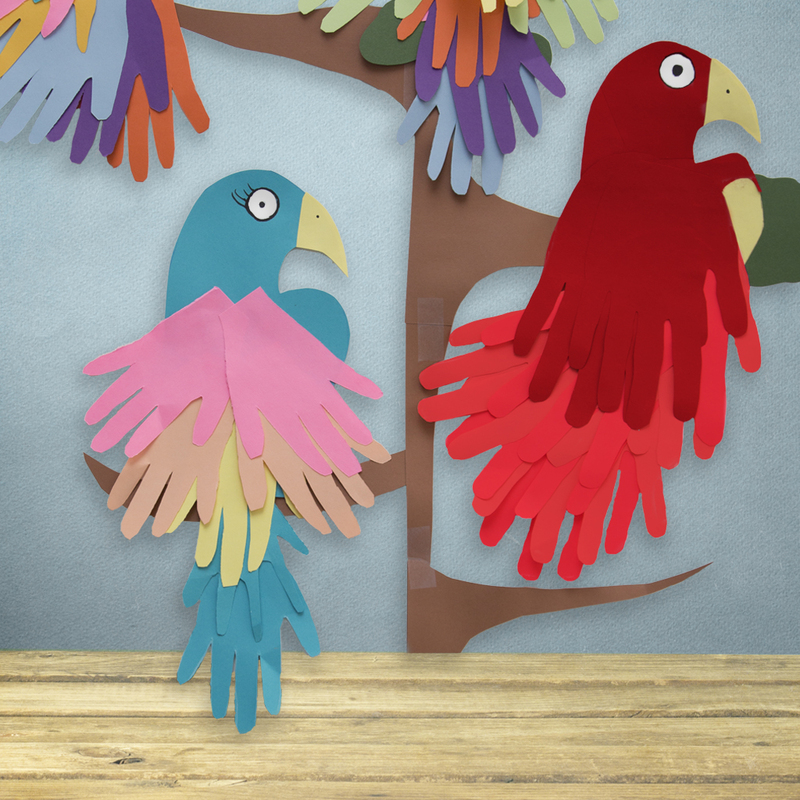 Invite him and his flock into your home with this handy bird craft. 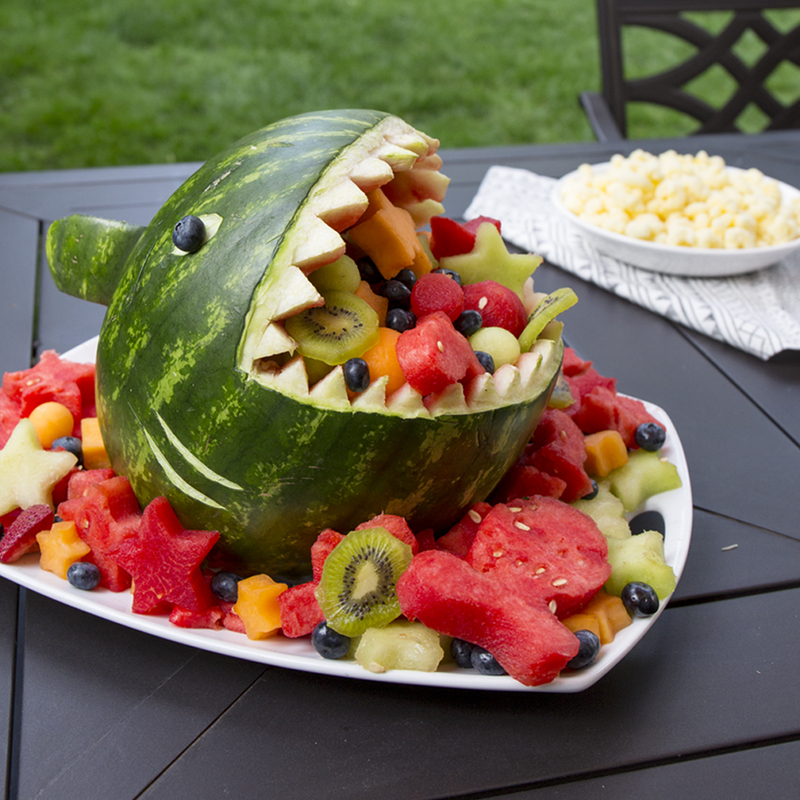 Use yarrr melon and take your summer barbecue spreads to the next level! Bust out some cookie cutters and fill this shark’s belly with fruit slices of all shapes and sizes. 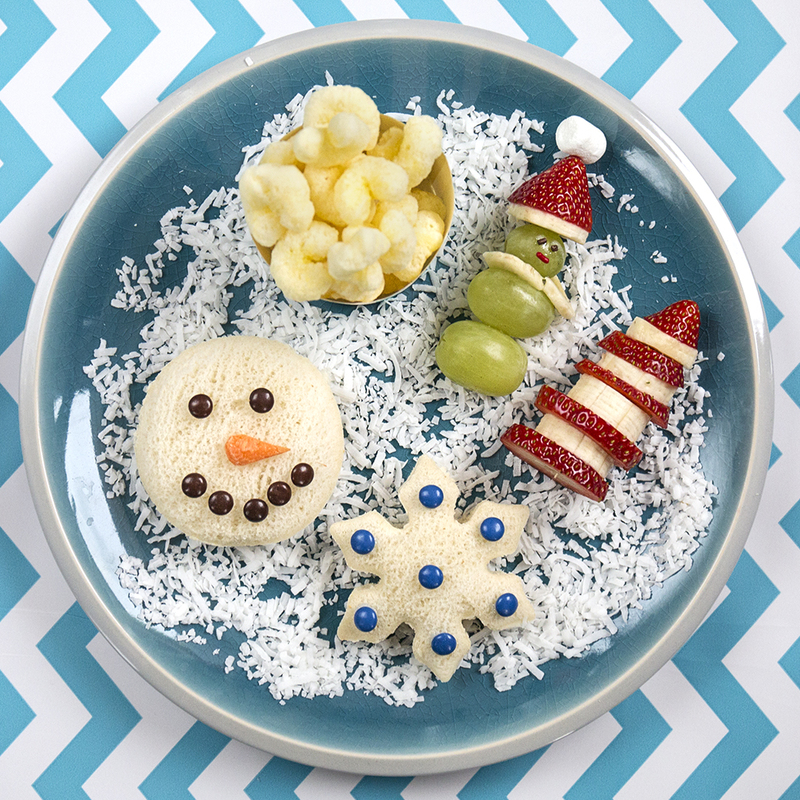 Tis the season for this holly jolly snack spread—it be full of familiar flavors in festive shapes!